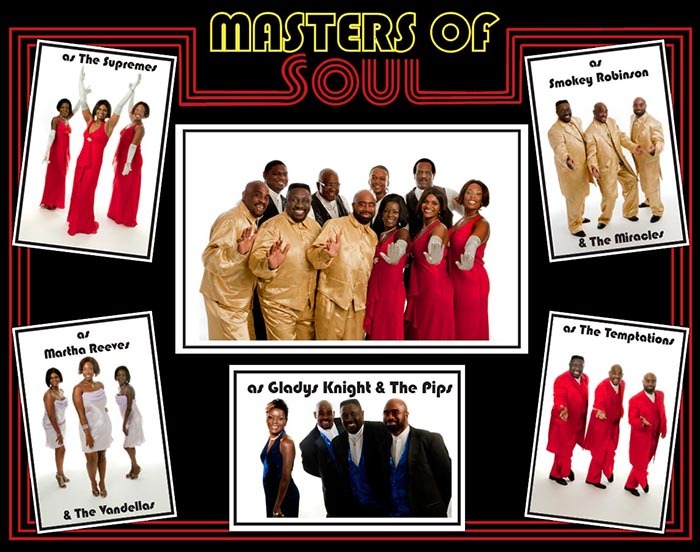 INTERESTED IN MASTERS OF SOUL? In the early 60's some of the most iconic names in the history of popular music were discovered in the Motor City of Detroit, MI, better know simply as MOTOWN & SOUL. MASTERS OF SOUL is a celebration of these artists, their music and style. 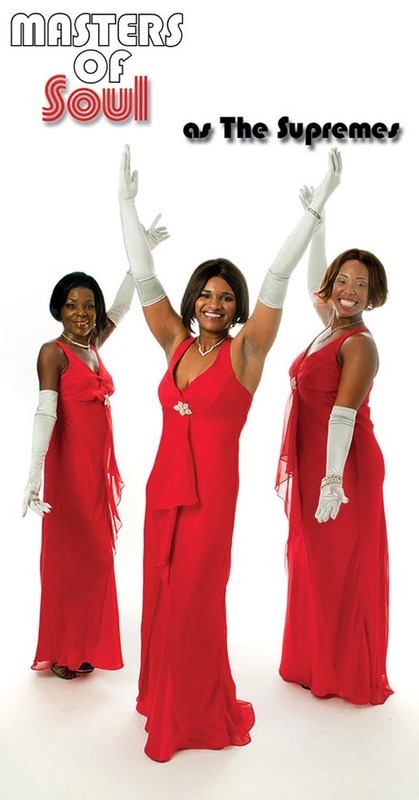 The show features stylishly costumed fully choreographed tributes to both male and female groups backed by a live band. 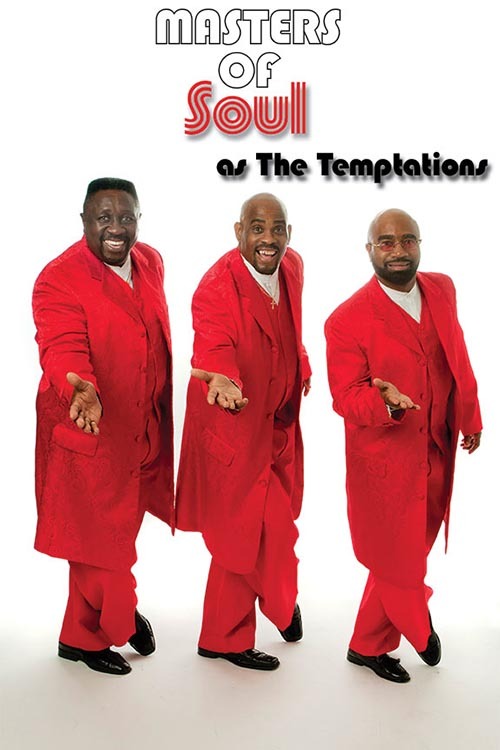 MASTERS OF SOUL includes the popular TFC Dance Band AND The Fabulous Crooners Doo-Wop singers. The Crooners stroll pre-show while after the show, your guests continue to dance to the best Top 40, Disco, R&B and Rock n Roll. It's like getting THREE acts for the price of ONE! Perfect as a seated Theater Show or for Theme Parties, Anniversaries, Convention's or in a Casino Showroom. 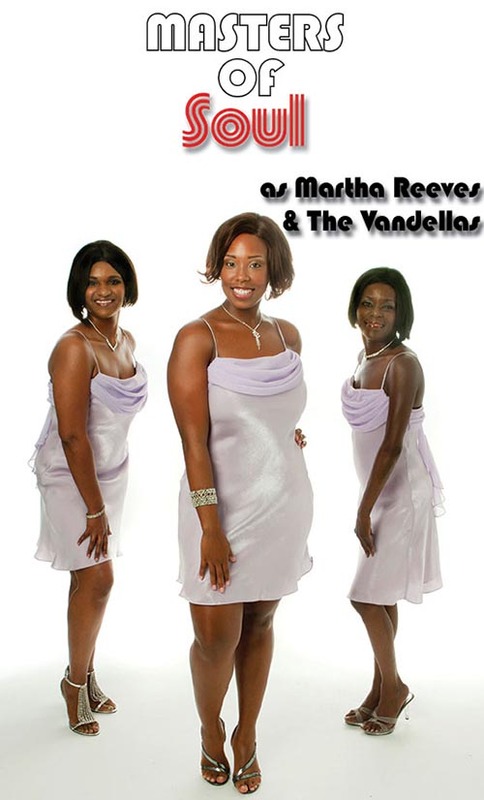 No matter what the event, your guests will take the ultimate stroll down memory lane as they re-live (or discover for the first time) the incredible harmonies and smooth moves made famous by many of the greatest recording acts of all-time. 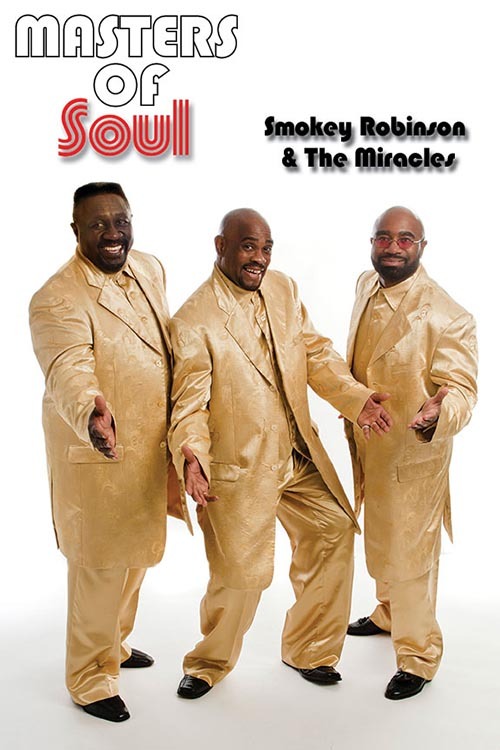 Just wanted to let you know the Masters of Soul show was terrific on Saturday night. Exceeded my expectations. The show was wonderful, everyone loved it! The group was very easy to work with, I hope they enjoyed their stay at Foxwoods Resort Casino? I had a lovely day and I hope you did too. Yes I have been meaning to email you about the show. Everything went really well. All of the performers were so nice and happy to be here.